The reusable bedpads are more durable than the disposable, but for the best disposable option, try the Tranquility Heavy Duty Disposable Underpad. 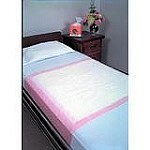 Youthdiapers.com carries both reusable bed pads and disposable bed pads. These are waterproof pads and keep the furniture underneath them dry. They have a barrier that prevents fluids from leaking through them. The material on the topside absorbs the fluids. They are great for adults, teens, youth, children, or young toddlers. 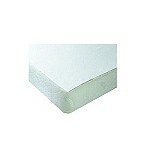 They can be used as a furniture and chair pad or they can be used as a mattress pad. For actual incontinence sheets, go here. A good example of a disposable pad is the Tranquility heavy duty. It covers up to seven square feet and is highly absorbent. It provides maximum protection and can hold a quart of liquid. The barrier backing is very strong and resists tearing. The backing feels like cloth making it more comfortable. There are a large variety of bed pads with different styles and composition along with a large variety of pricing differences. The reusable pads are a more economical and eco friendly way to manage the issue of incontinence. They wash very nicely over 200 times. They have a barrier to prevent fluids from leaking on to the furniture or mattress and they have the absorbent top to absorb the liquid. They come in a large variety of sizes and also make a great sleeping pad or chair pad. 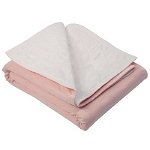 These bed pads are a great addition to the incontinence bed sheets or mattress covers. The combination of the two products will provide the utmost protection for your mattress while working on a cure for the bedwetting youth or teen. 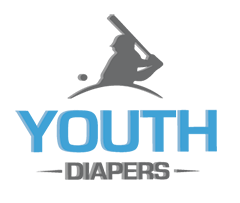 Older children wearing diapers can sometimes leak out the sides of the diapers if they do not have enough absorbency or the diaper is not a proper fit. 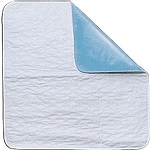 These bed pads along with a mattress topper or cover will protect their mattress until the child outgrows the bedwetting issue. Urinary incontinence creates tension and frustration. 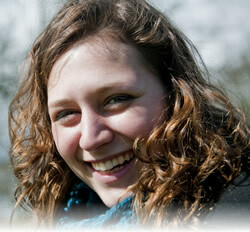 For a guide on what to do for youth or teen incontinence, click here. These incontinence products can help eliminate some of this frustration. 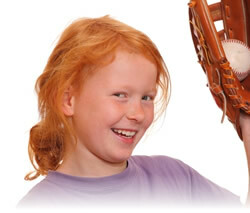 The teen or older child experiencing this nocturnal incontinence needs support and help through their ordeal. Providing protection for the mattress with pads, toppers, and bed sheets will give them a little security knowing it will prevent the urine from ruining their mattress. 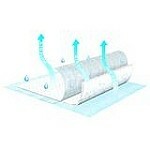 With the ability to wash the reusable pads or dispose of the disposable pads, the room can be kept free of odors. Choosing a size of the pad is important. Decide on the size of area that needs protection and pick a product slightly larger in size. Try order a small quantity of the product you feel will fit your need, and once you have established the product with the needed size and absorbency – then purchase in bulk for economy. Pads for the pets have become a popular item these days too. These pads work great for the dog or cat to lie on at night at the foot of the bed or on the floor. They can protect the bed, floor, or furniture from pet odors, pet urine, or pet hair. The reusable pads for pets are quite popular because they stay in place better than the disposable.